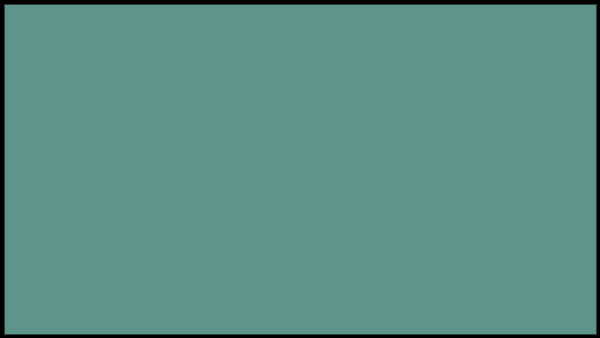 The developers at Clever Endeavor Games will finally be releasing Ultimate Chicken Horse onto the Nintendo Switch with a fresh new update. The “Chimply Amazing Update” will come with a new monkey character, two new stages, and a few new extra weapons to piss off your friends. Our favorite so far is the punching glove, which you can activate against others. Here’s the trailer to hype the release, which comes out September 25th. The Clever Endeavour team has been working hard since the Elephantastic Update to bring you a ton of new content, some important improvements and bug fixes, and the brand new Chimply Amazing Update for Nintendo Switch and all platforms. 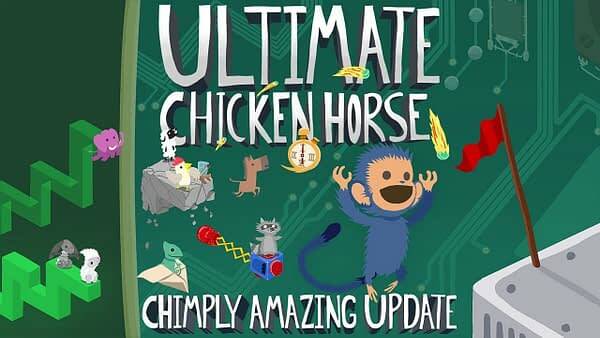 Since our launch on PS4 and XboxOne with the major update last winter, we’ve been fixing, tinkering, tweaking, and changing things not only to be able to launch on Nintendo Switch, but also to bring all players a better Ultimate Chicken Horse experience.